A SaaS Visitor Management solution, built for the Super Enterprise. An industry-leading visitor management solution, providing for the full visitor lifecycle while delivering a single view of visitors to multiple locations across an organisation. 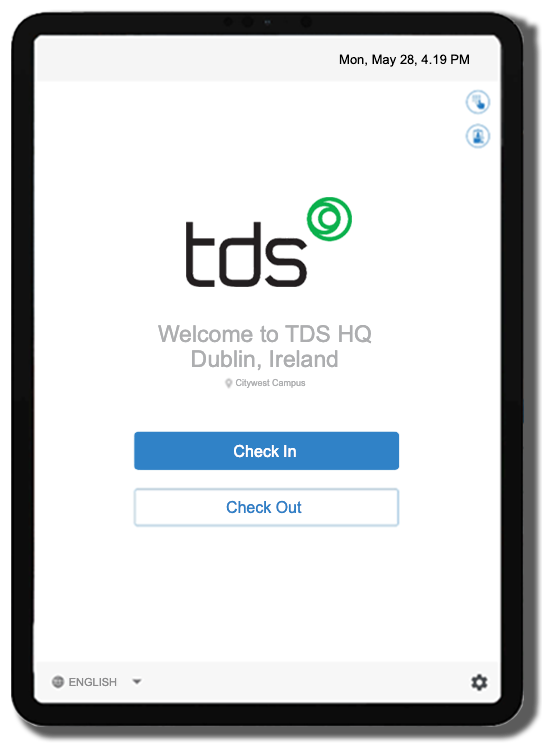 When planning for and welcoming visitors and guests, TDS Visitor manages the full visitor lifecycle end-to-end, from pre-registration and self-service checking-in to notifying hosts of visitor arrivals and checking out, ensuring all appropriate health, safety and legal requirements are met. 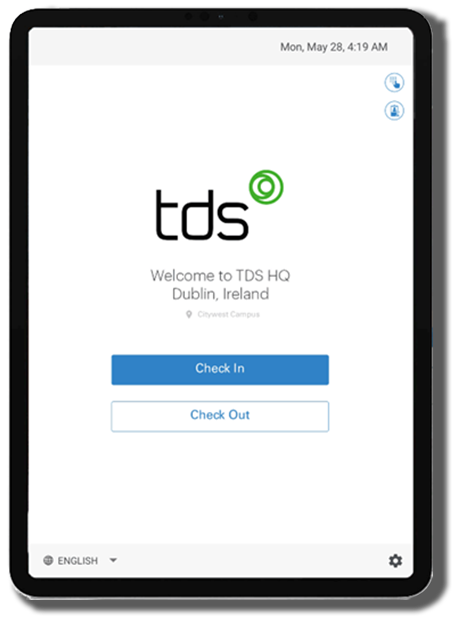 With detailed reporting, custom workflows and deep integrations for your visitors, TDS Visitor is completely future-focused and globally scalable, managing your visitors, contractors and events from one centralised location. A detailed and efficient Visitor Management solution that can be self-service operated via Kiosk, Tablet or from reception. Streamline check-in processes and reduce administrative burdens with our Quick Register portal. 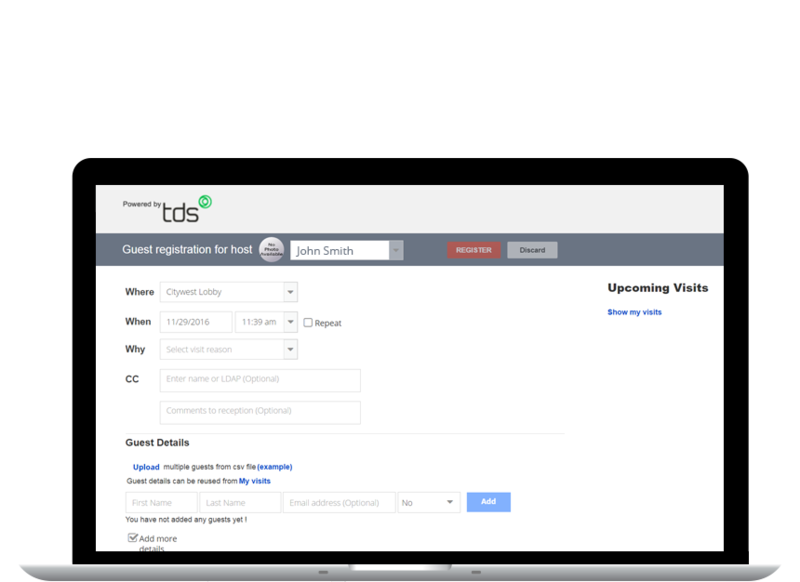 Empower visitors to check-in with simple, self-service workflows. Real-time graphical reporting insights help security, facilities and other departments increase their role productivity and efficiency as they accurately plan and act. All TDS solution designs follow a user-centric principle of ‘focus on the user and all else will follow’. 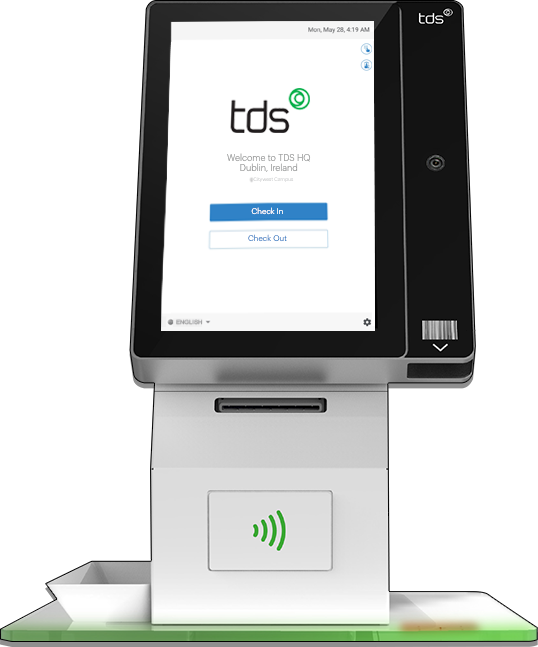 Keeping this in mind, TDS provide simple, and efficient user experiences combined with innovative, market-leading designs. This powerful, self-supporting unit allows visitors, contractors and guests to check-in, capture photos, sign NDA’s and print visitor badges without requiring receptionists assistance. With QR code scanning functionality, this robust kiosk facilitates high volumes of rapid check-in processing. This device provides a vital function for the modern office reception. Assisting receptionists in their day-to-day activities via Self-Register features and host notifications, receptionists can optimise performance levels by focusing on other tasks while visitors and guests engage with self-service workflows. The Counter-Mounted Kiosk delivers easy-to-use, self-service visitor processing and management. With resilient and intuitive software, this touchscreen-enabled device provides visitors and guests with a solution that is optimised for high levels of visitor traffic processing. 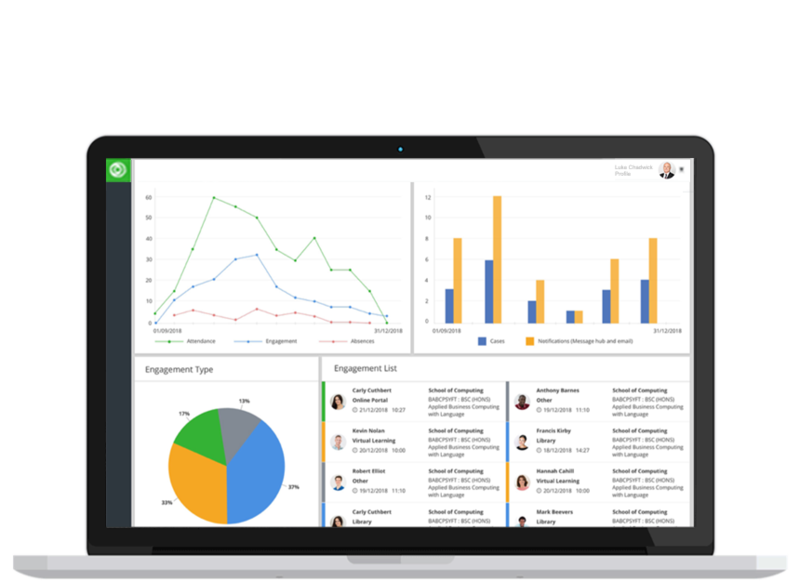 Revolutionise your reception by single-handedly managing third-party visitors, contractors and events through deep integrations, comprehensive planning and detailed reporting.